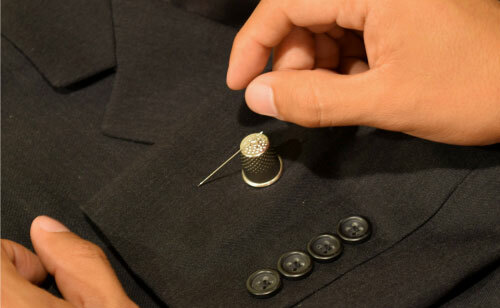 National Tailors has been serving industrial and individual tailoring needs for more than 30 years. Specializing in Industrial Tailoring, we have secured contracts with many of the largest refining companies in the nation. Our services include cleaning and alterations for all types of flame-retardant clothing (FRC), including Bunker Gear. For individual needs, we offer Personal Tailoring including same-day and while-you-wait service to get the best fit.